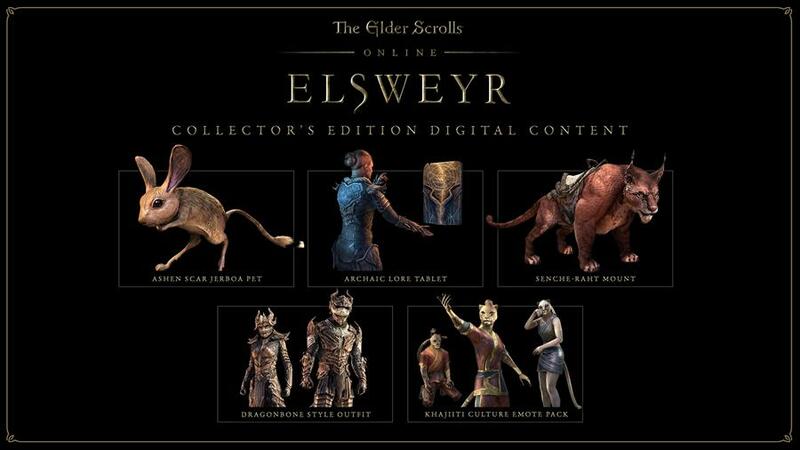 Announcing ESO’s new chapter Elsweyr, part of the year-long adventure Season of the Dragon. 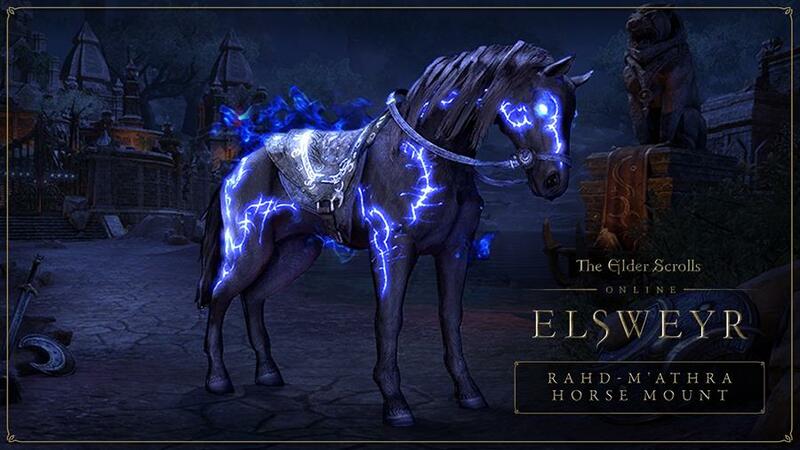 Pre-purchase your digital copy today to secure bonus content at launch & IMMEDIATELY receive the Rhad-M’Athra in-game mount for FREE. 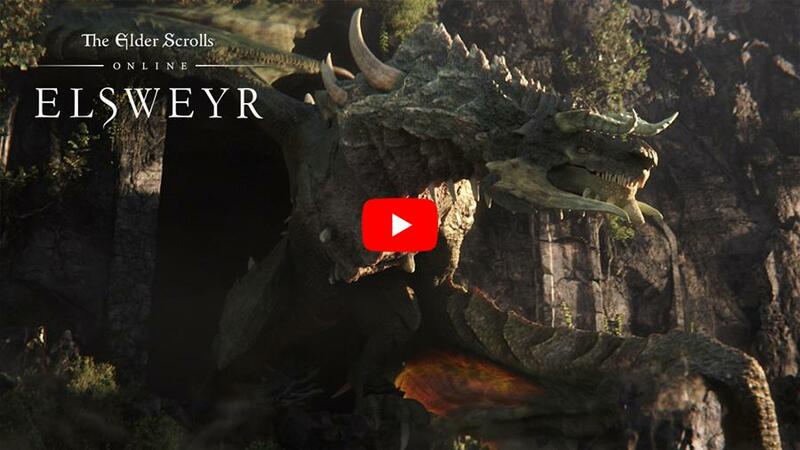 Head to the website to watch the Cinematic Announce Trailer and find out more.